Home ♦ Endurance ♦ 24hrs of LeMans 2016 Video with No Commentary! The 24hrs of LeMans is the most prestigious endurance race in the world. Its also the oldest endurance race dating back to 1923. LeMans is the top of the racing career for drivers and also where the car manufacturer’s compete for bragging rights. There’s nothing like it in the world. 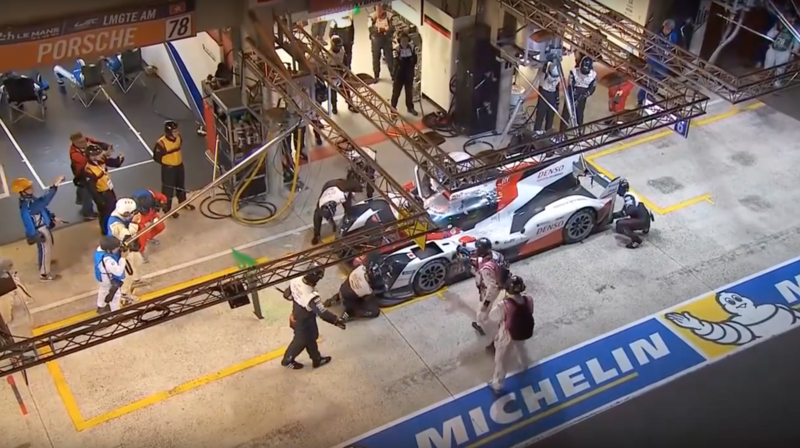 The problem is all the commercials and commentary ruin the world broadcast, so here are the highlights of the 2016 24hrs of LeMans with no commentary! Just pure racing sounds. ← Previous Post: The Grand Tour Started!